Winter’s official beginning might not be until Dec. 21, but that doesn’t mean the frigid temperatures and harsh conditions will wait until then to show up. With colder weather comes an increased risk for getting sick – after all, winter is smack dab in the middle of flu season – so you’ll want to prepare before you catch a cold. Staying healthy is key to avoiding illness, so make it a point to prioritize overall wellness this season. Adequate sleep is essential for your immunity. By giving your body a chance to rest the full recommended 7-9 hours each night, you’re allowing it to rejuvenate and prepare for the next day. If you don’t already, start following a strict sleeping scheduling to get into a healthy flow. According to Energetic Nutrition’s lifestyle blog, drinking enough cold water can support your organs and flush out toxins in your system. 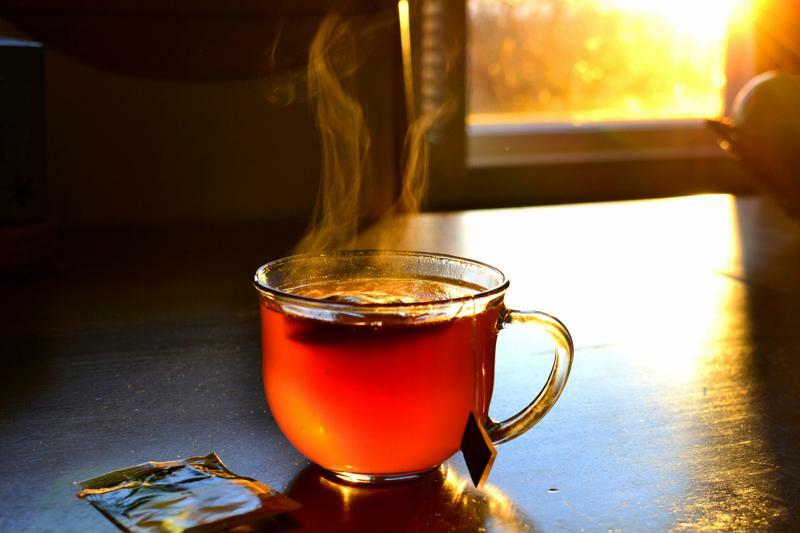 Moreover, hot fluids like tea can eliminate mucus, provide a soothing sensation to the throat, penetrate the lungs and more – all debilitating symptoms that come with a cold or flu. If you don’t already, start drinking at least eight glasses of water per day, and include hot fluids in your day as well. Hot fluids can eliminate mucus and provide a soothing sensation to the throat. A wholesome, balanced diet that’s loaded with essential vitamins and minerals strengthens the immune system and fights the viruses that could keep you coughing all winter long. Eating too many empty-calorie foods with minimal nutritional content isn’t only bad for your immunity – it can also lead to weight gain, acne flare-ups, stress and more. Prioritize a balanced diet that includes a variety of lean meats, fruits, vegetables, nuts, seeds, and dairy products. According to Simply Psychology, the adrenaline that releases during a response to stress can impact heart rate, which increases strains on the circulatory system, raises blood pressure and weakens the immune system. This winter, find ways to cope with stress and reduce stress levels all around. Spend more time with family and friends, dedicate a day or two during the week to one of your favorite hobbies, or find something else that brings you joy and serenity. While a balanced diet and oral supplementation can keep you well, we at the Longevity Centres of America believe that you require more than that for an optimal immune system. With our intravenous therapy options, you can absorb the critical vitamins and minerals you need to thrive in the fastest, most efficient way possible. Alpha Lipoid Acid or Ascorbic Acid, for example, are two treatments that can provide relief from minor to severe illness, ultimately boosting your immunity. For more information on the IV infusion therapies offered at the Longevity Centres, don’t hesitate to connect with us today. We look forward to helping you brave the winter, flu-free!